Today the national peak fitness industry association, Fitness Australia, announced that their next phase includes a heavy focus in its core business towards promoting physical activity to the public through partnerships with Government agencies like Sport Australia and the corporate and allied health sectors. “I believe this scenario represents a once in a lifetime opportunity for Fitness Australia and our members, to have a significant and long lasting positive impact in the non‐exercising Australian community,” adds Barrie. 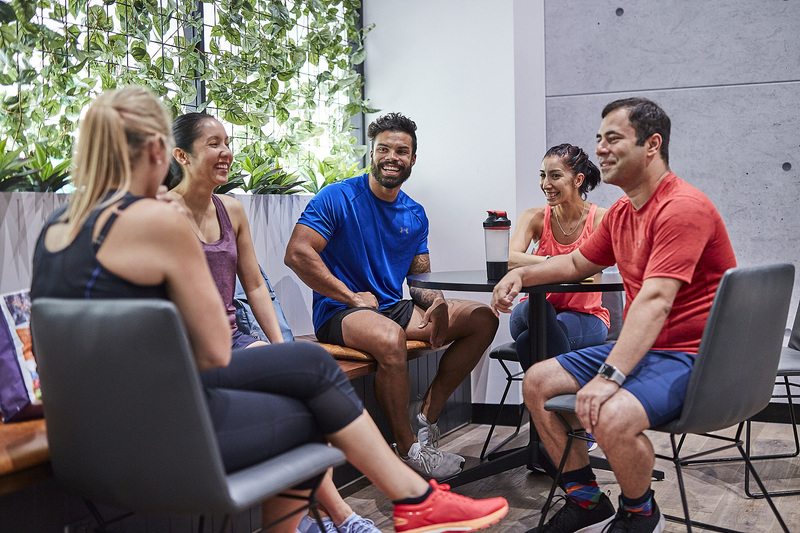 Fitness Australia has an integral, and important, role to play in this initiative at a national level through effective advocacy underwritten by evidence‐based research, a professional membership base and high quality accessible facilities. Fitness Australia is the national peak industry association here to help make Australia a more physically active nation, through a professional workforce and facilitating access to high quality programs and services.